Cowbridge Cricket Ground is a cricket ground in Cowbridge, Glamorgan. The first recorded match held on the ground came 1931, when Glamorgan played Northamptonshire in a the ground first first-class match in the 1931 County Championship. From 1931 to 1932, the ground played host to 4 first-class matches, the last of which sae Glamorgan play Somerset.In local domestic cricket, the ground is the home venue of Cowbridge Cricket Club. Here's the our members favorite photos of "Cricket Fields in Cardiff". 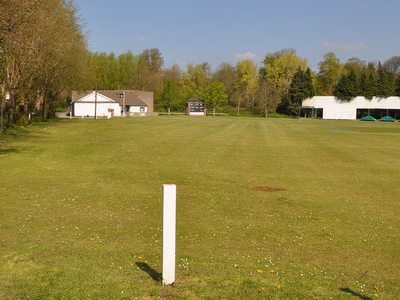 Upload your photo of Cowbridge Cricket Ground!